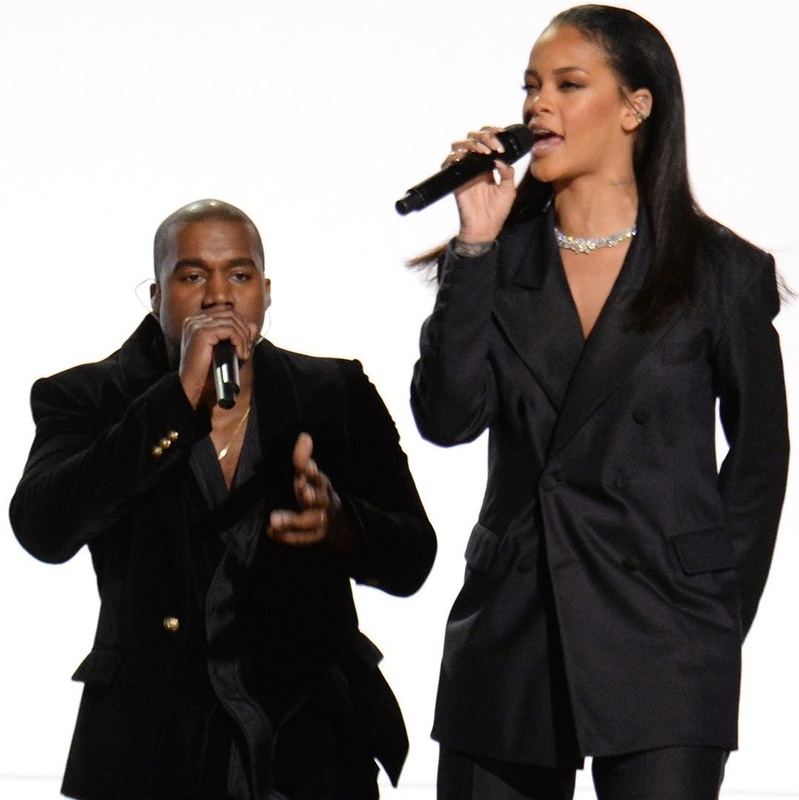 Live Nation may have unwittingly announced a joint tour between Rihanna and Kanye West. 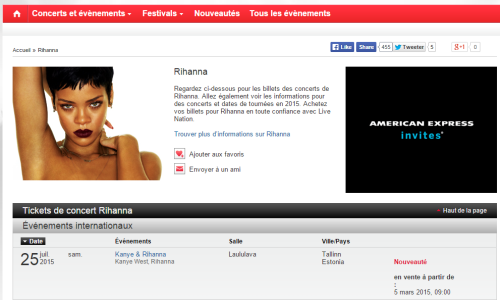 Live Nation unveiled a tour date on their French website, featuring both Rihanna and Kanye in Laululava, Estonia on July 25th. Despite the one date showing up, speculation is rife that more European dates are set to be announced for the summer. 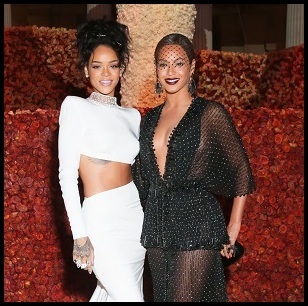 This has been an ongoing rumour since last December when Rihanna tweeted this. We know she's planning to go on tour this year so this may have some strength. Start saving your pennies!